Expert Paving Services provided for all asphalt paving needs: repair, resurface, or replace a driveway, parking lot, private road and specialized pavements, such as tennis court, basketball court or play area contact us. 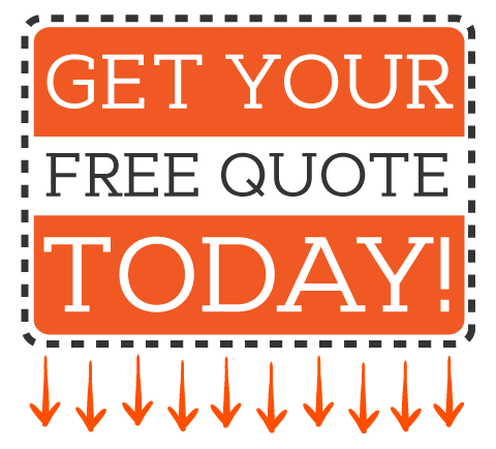 We gladly offer free project consultation and follow with a written estimate for all services needed or desired. Contact us, we will respond quickly and schedule, at your convenience, a time to meet and discuss your paving needs. A broken up, weed infested and asphalt driveway declares this home has not been maintained besides the fact you or visitors will not have a dry, smooth place to park! Kind of embarrassing, but you say “I know my driveway is terrible but I can’t afford a new one”. Have you considered asking an asphalt paver to complementary offer an estimate on a resurfaced or new asphalt driveway. It might be more affordable then you think especially if a resurfacing can be done. Retaining talented employees is critical for error free service from any paving company. Jersey Strong Paving has employee programs, in place to insure our skilled asphalt pavers are rewarded with living wages, learning opportunities, and company advancement. We are eager to win your confidence, and work on your project. We want to reassure you (potential clients) that our free pavement inspection, followed with a written detailed estimate for requested services, will be accomplished by a senior member of the staff or the owner. This is to ensure that all possible avenues have been explored and rated for positives versus any negatives.